DMW Boss, Davido who has have a great year by winning several awards including 2 MTV EMA Awards is set to perform at the MOBO Awards which is scheduled to hold in Leeds, UK on November 29th, 2017. “Whaaattt!!!!!!?? ??? can this year get any better !?! Catch me performing live at the @moboawards !!! SEE GOD OHH!! ? 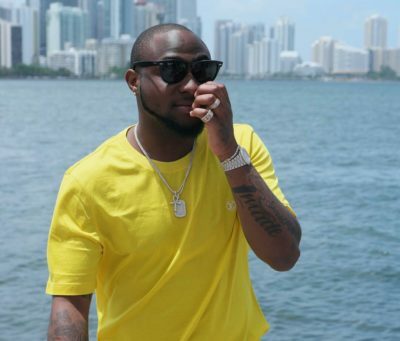 This may be a chance for Davido to win his first MOBO award.